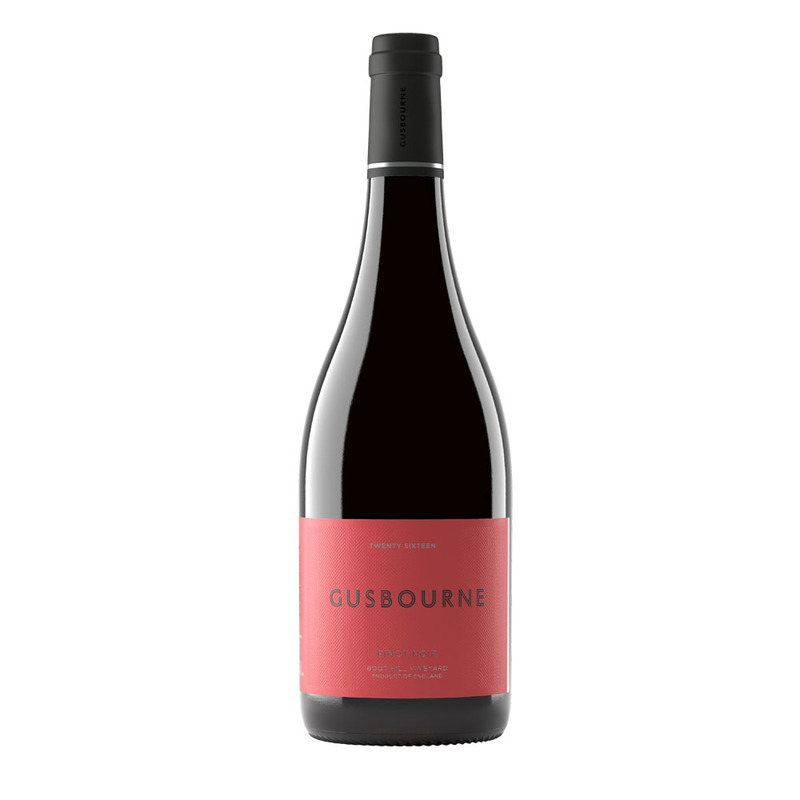 This Pinot Noir is produced in tiny parcel using fruit exclusively from Gusbourne’s Boot Hill vineyard. 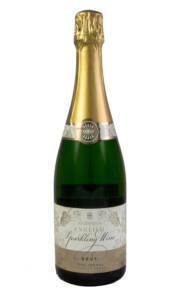 The notion that English vineyards cannot produce quality still wine should be firmly banished upon tasting this wine. 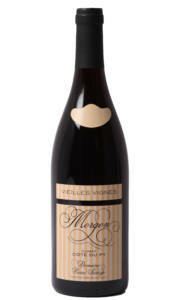 The nose, thanks to maturation in French oak, boasts a pretty array of cranberry and raspberry with a delicate earthy note. 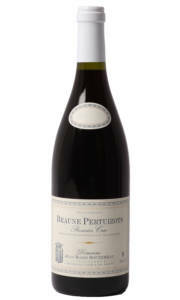 The palate, whilst being nimble, offers layers of earthy red fruit with nicely judged spice and perfectly balanced acidity. Bravo to the team at Gusbourne, this is one of England’s finest still wines without a doubt!